Here are some suggestions about how to make your text easier to read. "Ever wonder why some text seems easier to read than others? A few basic formatting changes can make reading text much easier. Factors like line spacing, font choice, font size and margins are key to legibility. " On the Format menu, click Font, and then click the Character Spacing tab. Click Expanded or Condensed in the Spacing box, and then specify how much space you want in the By box. Note: Selecting Expanded or Condensed alters the spacing between all selected letters by the same amount. Kerning alters the spacing between particular pairs of letters. Do you Like Like Type? Fonts have traits, character, even spirit. Witchita University ran a psychological study on how people "feel" about typefaces.
" This study sought to determine if certain personalities and uses are associated with various fonts. Using an online survey, participants rated the personality of 20 fonts using 15 adjective pairs. In addition, participants viewed the same 20 fonts and selected which uses were most appropriate. Results suggested that personality traits are indeed attributed to fonts based on their design family (Serif, Sans-Serif, Modern, Monospace, Script/Funny) and are associated with appropriate uses. Implications of these results to the design of online materials and websites are discussed." For instance when it came to business documents, 78.2% chose Times New Roman, 75.6 thought Cambria was appropriate, while only 5.3% wanted their attorney to use Gigi. "From the company that popularized Arial, here are three examples of bad typography in Microsoft Word. Bad typesetting in Word finds its way into résumés, business plans, research papers, government documents, even published books. These small inconsistencies and imperfections may be un-noticeable in small doses, but paragraph-after-paragraph they stack up-resulting in ugly, visually in-cohesive documents. Word isnâ€™t for professional typography work, but that's no excuse for these typography sins. "Here you'll find one of the most unique archives out there for free fonts. We not only scoured the corners of the earth in search of famous fonts, but also helped create them! Explore around and download to your heart's delight! We have a vast selection from Willy Wonka to Honda to Pizza Hut. All fonts are free to download for any non-commercial purpose. Enjoy the fonts!" Windows has a free font editor. Type eudcedit on the Start>Run line. You could also use the EQ field to create a strike through and assign it to an AutoCorrect entry. The easiest is, probably Alt+0216 or Alt+0248 It's a Latin "oh" with stroke, but it looks close. To embed a font in a document or slide show so it can be displayed on any other machine, the font must support that action. The standard Windows properties statement does not show all the needed information. The bottom of this illustration shows the standard information shown when you right-click a font file, and choose properties. The two views at the top are what appear when the Microsoft Font properties extension is installed. If you right click on a font file in Windows its basic properties are displayed. The Font properties extension adds several new property tabs to this properties dialog box. These include information relating to font origination and copyright, the type sizes to which hinting and smoothing are applied, and the code pages supported by extended character sets. It also will tell you if the font can be embeddedand/or edited in a document. The font may not be embedded, copied, or modified. 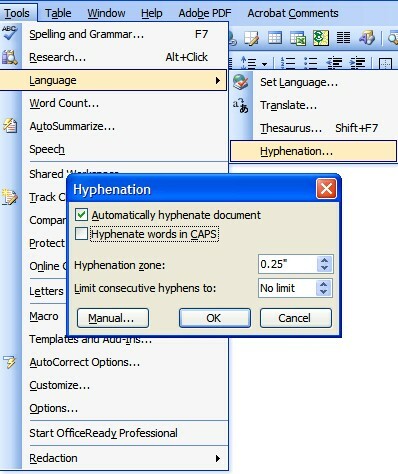 If you use a protected font in a document and if the document is opened on a computer that does not have the font installed on it, a font substitution occurs. 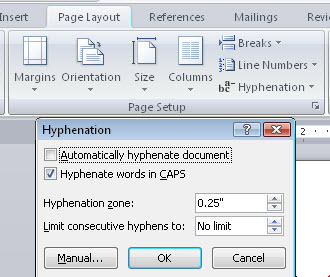 Word substitutes the closest font available on the computer for the missing protected font. The font is embedded and temporarily loaded on the target computer. Documents that contain print/preview fonts must be opened read-only, and no edits are stored in the document. Embedding a font of this nature has the least impact on file size increase. The font behaves just like the print/preview fonts, except that you may also apply the font to other text in the same document. The font is installed on the target computer permanently when you open the document. 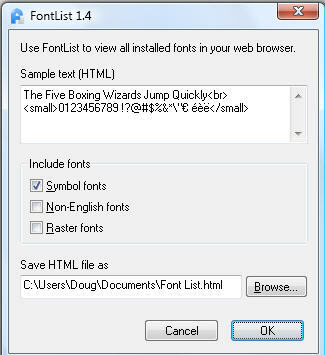 This allows you to use the new fonts as if you installed the fonts directly into Windows yourself. This type of embedded font has the greatest impact on file size because the entire font or fonts are included with the document. The Version tab includes version and date information. 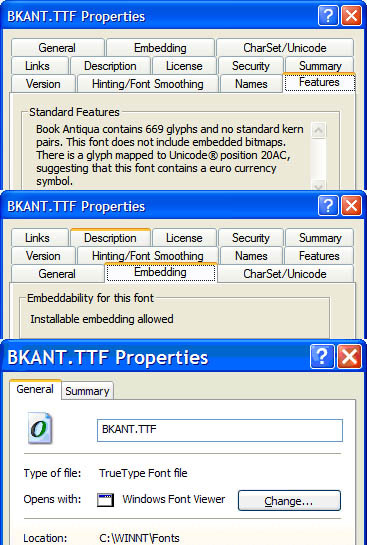 The Features tab describes the font in terms of number of glyphs, number of kerning pairs, the possible existence of a euro symbol and the presence of embedded bitmaps within the font. If a font doesn't include a Web site URL, but does include a 'vendor ID code' a link will be provided to Microsoft's font vendor database. The latest version is 2.3 as of December, 2006.